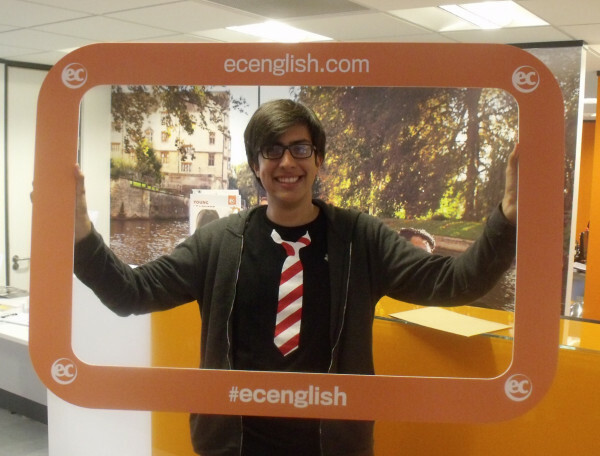 Alejandro from Colombia studied the CAE Exam Class at EC Cambridge. Here he tells us a little more about his experience. I was in EC Cambridge for six months and without a doubt this was the best experience of my whole life. Cambridge is the best city to learn English as their accent is the most plain and Cambridge is a perfect adapted student city; with plenty of activities to do in your spare time. There are a lot of pubs and a couple of really good nightclubs. I never got bored in Cambridge. About my course, I can only say that in my life there are some teachers I will never forget and I met two at EC.